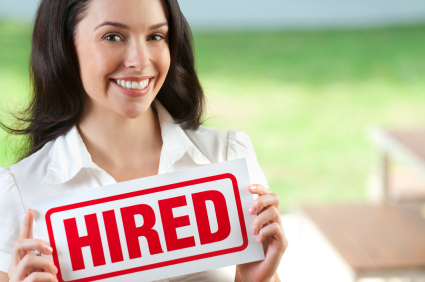 Background checks are an essential part of any hiring process. And while most companies think that criminal history along with education and employment verifications are enough— there is another way to find out more about a potential employee. Character references can be supplemental and used to verify more information about previous work experience. If provided the opportunity would you hire him/her again? Why or why not? What can you tell me about his/her personality? What can you tell me about his/her work ethic? What can you tell me about his/her ability to get along with his/her peers and supervisors? Character references allow you to get more in-depth information about a candidate. Just verifying that a candidate worked at a certain company in the past isn’t always enough. References give you more information than basic dates of employment. Character references allow you to receive more information such as time and attendance by talking with direct supervisors. Since the questions are more in-depth, we can get a better sense of work ethic and personality. 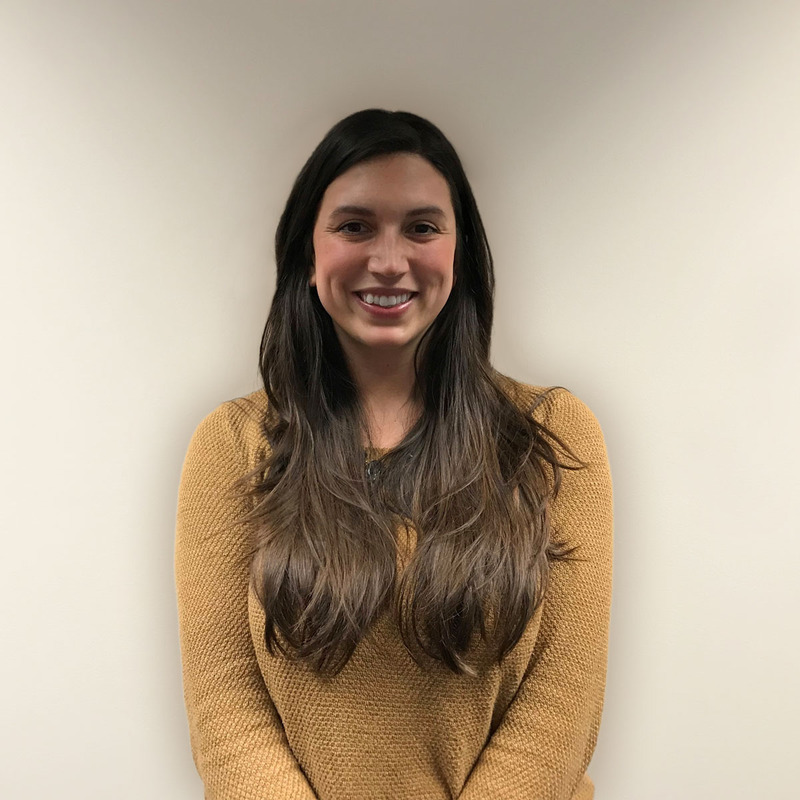 For example, if you are hiring for a position that requires very strict attendance policies, you need to know if the candidate has had attendance issues in the past. 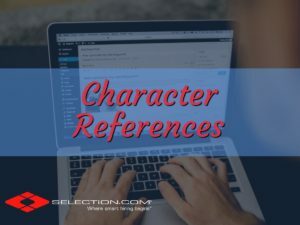 Character references give insight into a candidate’s personality. While most questions are very standard, talking to a direct supervisor who knew the candidate personally gives you more accurate information. SELECTiON.COM® goes above and beyond standard background checks. 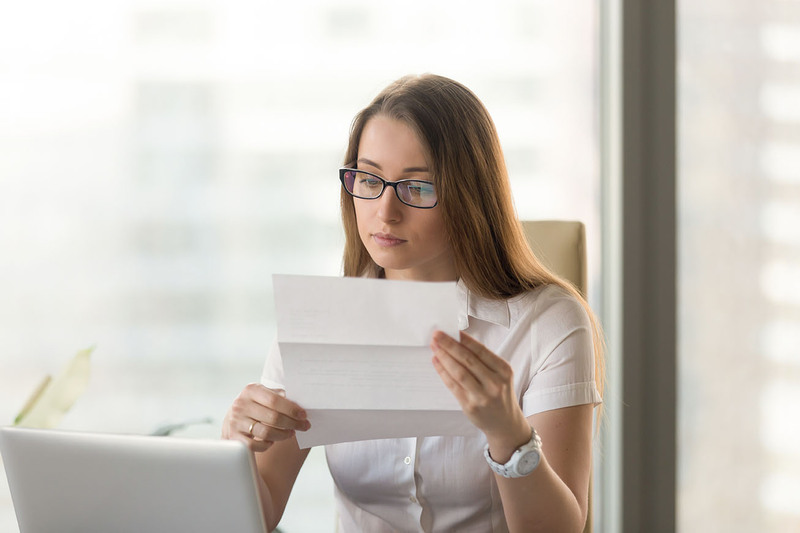 Our education and employment verification packages can be customized to fit your every need. We want our clients to KNOW they are getting the most information about a potential candidate as possible.